This weeks Double Dose is a monster, in my opinion. We have two extremely immense bands covering a wide variety of metal and knack for good old fashioned song writing, oh yeah and their album artwork is superb. 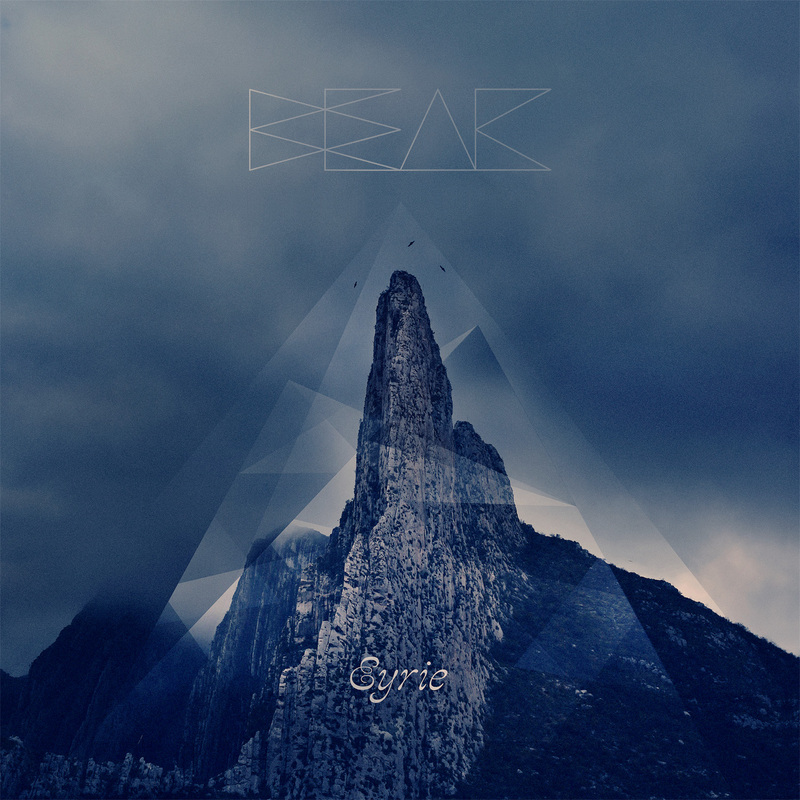 Our first shot are Chicago quartet Beak and their atmospheric and progressive sludge sound. Their debut is entitled Eyrie and is somewhat of a beautiful frankenstein, using all of the band members previous musical talents throughout many genres, hence I use the term 'progressive' sludge. The lyrics and hardened vocals drive these songs forward with a solid backing of complex and intertwining guitars licks and riffs. Don't allow yourself to overlook the rhythym section either, and their ability to spin the mind with an added ambience of keys and an arsenal electronic noises. The package is well produced, crisp and LOUD, and yet somehow never loses that sludgy feel. Check out the haunting video for Hands Collide below, my favorite track (pay extra attention at the three minute mark, the musicianship is spectacular), and look out for a video for Billions of Eyes coming soon. Beak "Hands Collide" from Someoddpilot Records on Vimeo. Finally, some recognition for a traditional metal sound, still resonating, but alone remains authentic and it's own. I'm speaking of Pennsylvania's Dawnbringer, a band that decided to build a reputation on phenomenal song writing, not the aggro, anti-establishment propaganda so much of today's metal thrives on. 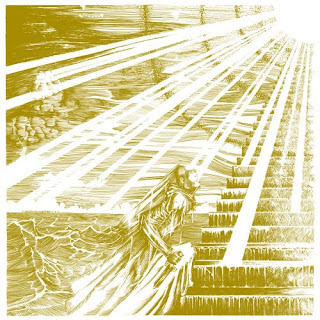 If you are unfamilar with Dawnbringer, you missed 2010's excellent Nucleus, making me glad to introduce you to their latest release Into The Lair Of The Sun God. Yes, Dawnbringer return with their mix of classic rock, stoner fuzz, and thrash... only this time in the form of a concept album (which if you've read previous posts, know I have an undying love for well arranged concept albums). The songs are nameless and [Chris] Black's vocals are vallient, as expected, ideal for the narrative piece of Into The Lair Of The Sun God. Seasoned Dawnbringer fans, need not deter, the concept build and epic narration never (I mean never) take away the excellent riffs and licks you came for. Listeners will even find a ballad-esque piece of music as well as organ arrangements amongst other surprises. Pick up a copy from Profound Lore, NOW!